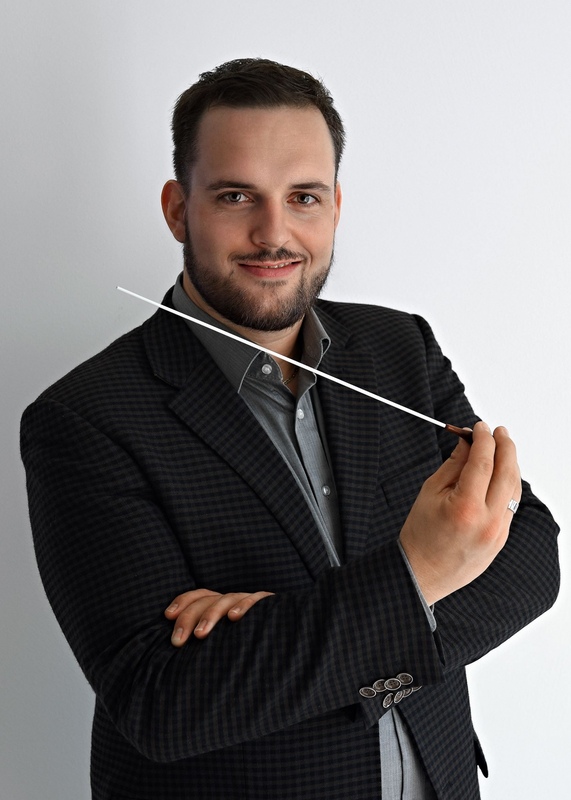 Sébastien Bagnoud conducts orchestras in Switzerland for over a decade. 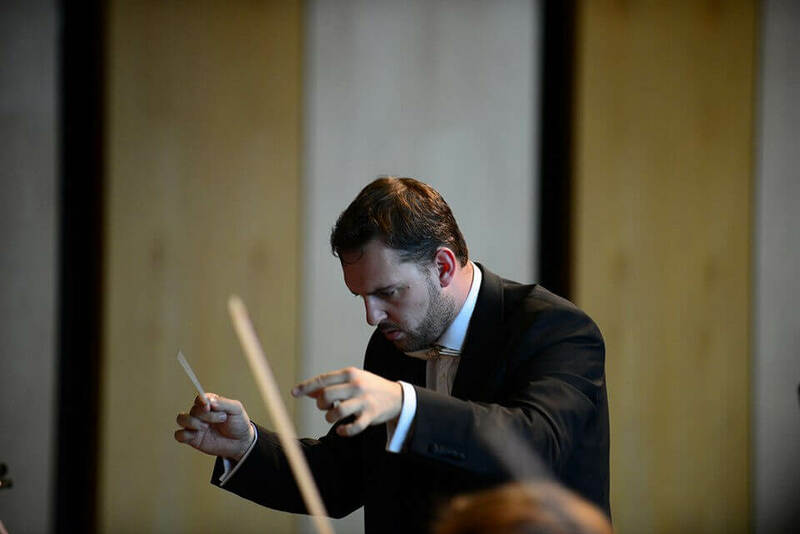 He is also credited with founding a professional ensemble in Sion (CH) in 2012, the Sedunum String Orchestra SSO and in 2016 the association Opera Studio Praha, which has staged two critically acclaimed shows. 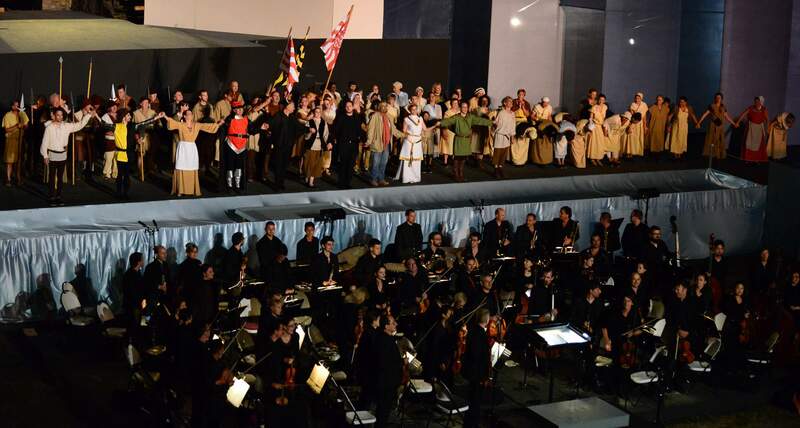 The latest, Časoplet, a comic opera created by the young Czech composer Lukas Sommer, on the occasion of 100 years of the Republic. 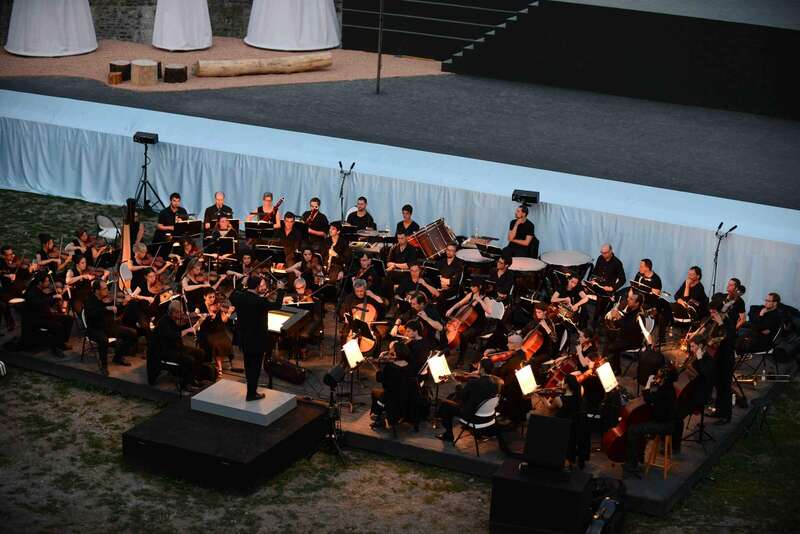 In 2014 he was charged by the international festival Les Sommets du Classique in Crans-Montana (Switzerland), with assembling and conducting its orchestra in residence. 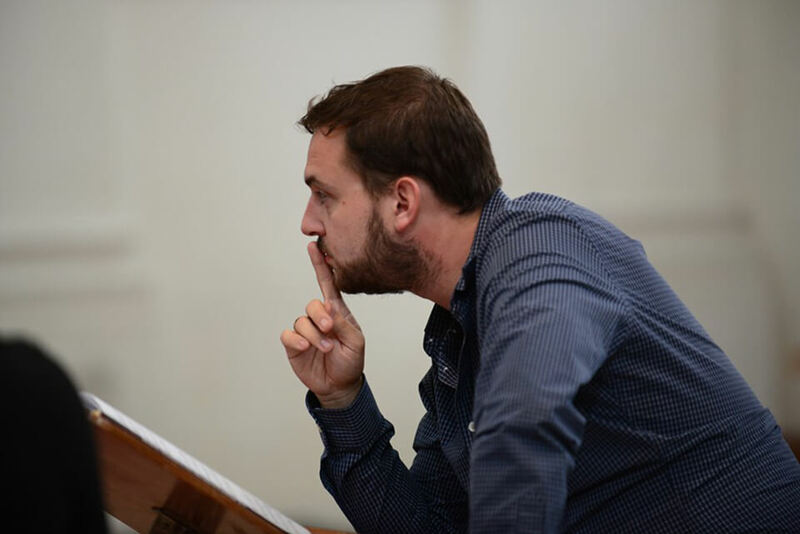 Sébastien Bagnoud made his opera debut in 2014 in Lausanne, in a production of Britten’s The Turn of the Screw. 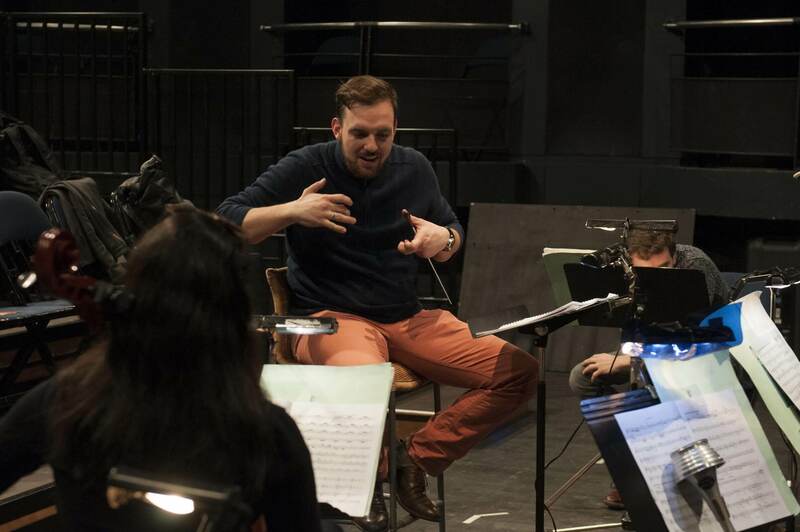 In 2015 he accepted a last-minute offer to replace the musical director in l’Opéra du Rhône in Valais (Switzerland), production of Rossini’s Guillaume Tell in Martigny. 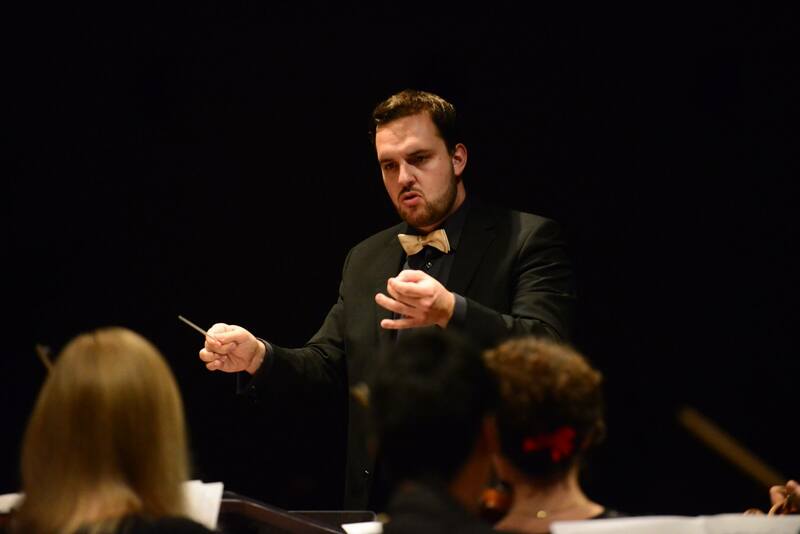 From 2015 to 2017 he was also named the musical assistant conductor at the Plzeň opera J. K. Tyla, in the Czech Republic. He regularly conducted the opera Onegin of Tchaikovsky and Der Freischütz of Weber. Last August, he was also the musical assistant of Maestro John Fiore during the production of Carmen at the Grand Theater of Geneva. He will make his debut in the 2018–2019 season with the Valais Chamber Orchestra VOC in Switzerland. 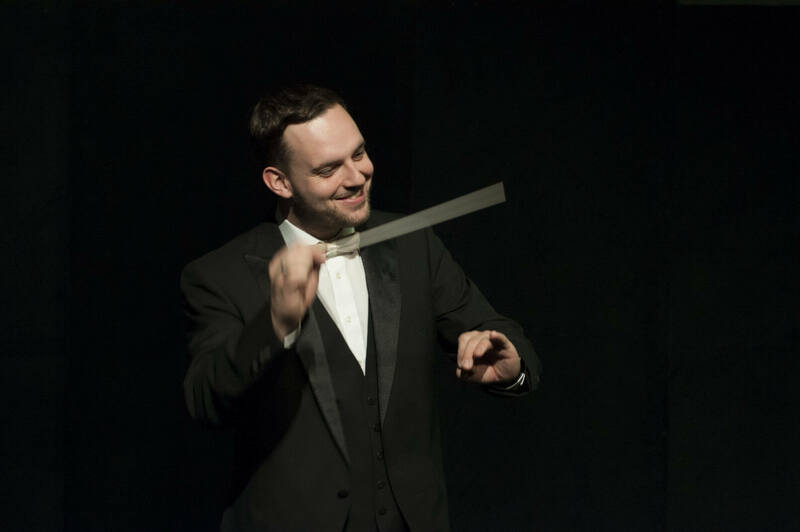 Sébastien Bagnoud has had the opportunity to collaborate with the following orchestras: Palermo Giovanile Mediterranea Orchestra, Brno Philharmonic Orchestra, Prague Philharmonia PKF, Akademičtí komorní sólisté AKS Prague, the Opera du Rhône Orchestra, The Collegium Magistrorum Mikulov, the Plzeň J. K. Tyla Opera Orchestra, Orchestre de chambre du Valais VOC and the Orchestre de la Haute École de Musique of Lausanne. 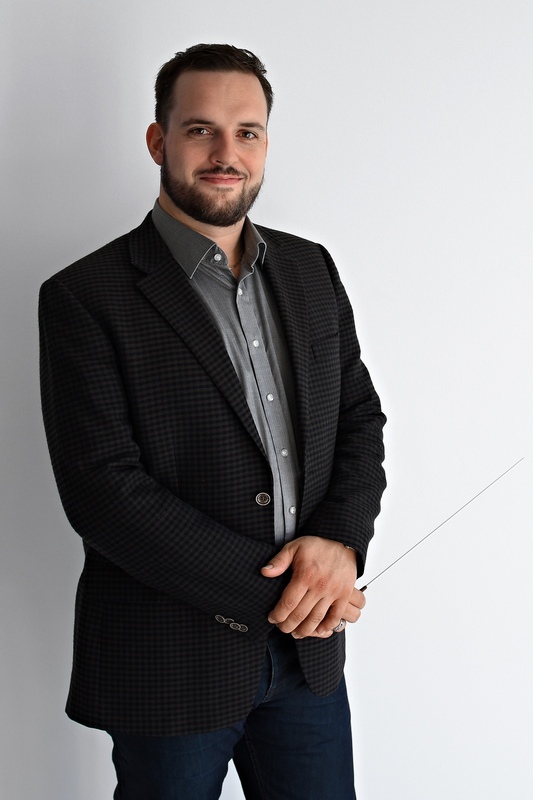 Sébastien Bagnoud holds a pre-professional certificate in wind ensemble conducting at the Conservatoire de Fribourg, a Bachelor of Music and a Master in conducting orchestra from the Haute École de Musique of Lausanne (HEMU), also a professional dpiloma DAS in orchestra conducting at the Haute École de Musique of Berne (HKB), and he just finished a second Master in orchestra and opera conducting at the Music Academy in Prague (HAMU). 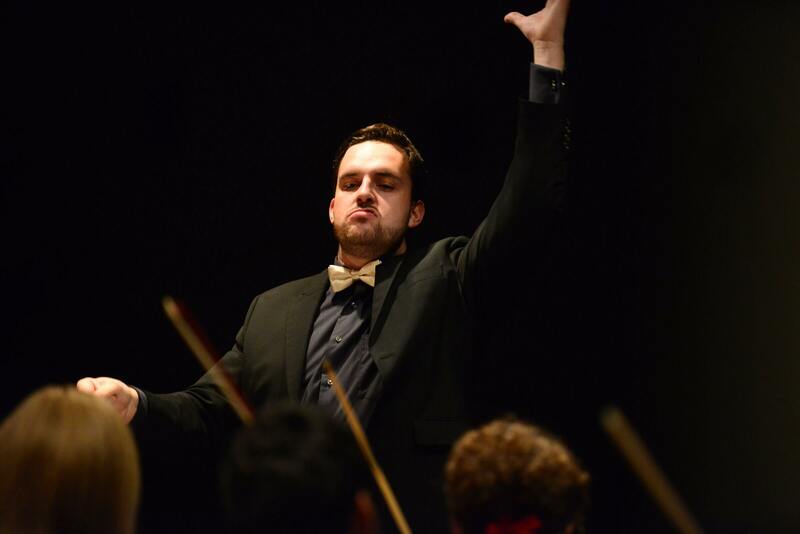 He recently won the Yuri Simonov Prize in the final of the International Conducting Competition Audite, in Radom, Poland.